It was a trip a decade ago that opened Myron and Arlene Lieberman’s eyes to the power of philanthropy. They had traveled to Belarus, where Myron’s father was born, and saw elderly Jews living in isolation and profound poverty. “It was heart-wrenching,” Myron said. The experience motivated them to take action. Working through the American Jewish Joint Distribution Committee (JDC), an international relief organization, the Liebermans initiated a microloan program that helped Belarusian citizens build businesses and bring some financial relief. “Myron and Arlene’s generous, thoughtful, and understated approach to their philanthropy is inspiring,” said Dan Rothblatt, Executive Vice President of The Foundation. The couple continues to support JDC projects, including a number of senior daycare centers in Israel, in addition to a school for Bedouin women. In the Los Angeles area, where Myron and Arlene have a real estate business, they are helping fund the renovation of the BAR Center at the Beach, near their home in Venice Beach. In recent years, they have felt a strong connection to Judaism and the Jewish community. The family gathers for weekly Shabbat dinners, and Myron regularly attends services at Stephen S. Wise Temple and a local Chabad. 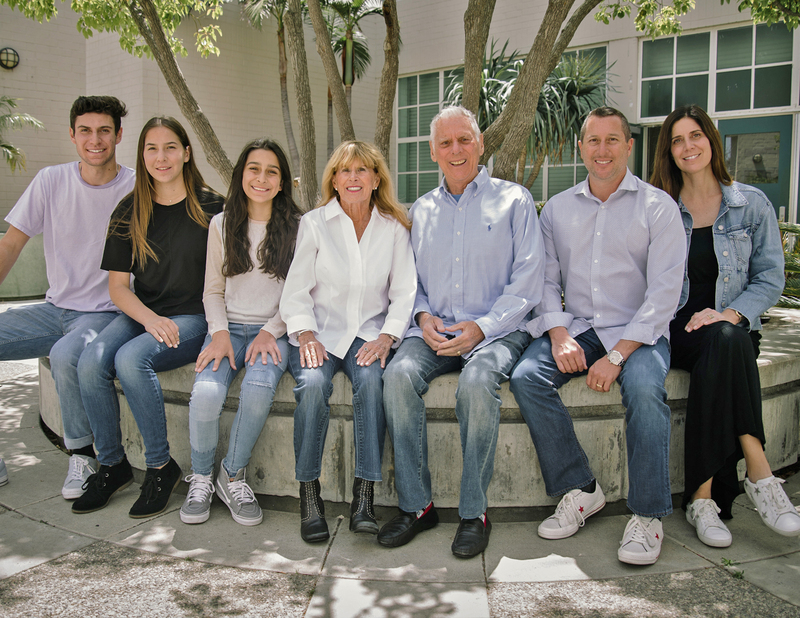 The connection to the Jewish community and values helped the Liebermans choose The Foundation as the home for their Donor Advised Fund, the Myron and Arlene Lieberman Charitable Fund. They feel that by channeling their philanthropy through The Foundation, they are free to focus on the causes they care about. “The Foundation has streamlined things for us, and the staff makes it very simple to manage our philanthropy without attorneys and accountants involved,” Myron said. Now, Arlene and Myron are also thinking more about philanthropy as a tradition to pass down through the generations. Their son, Scott, greatly admires his parents’ generosity and passion, a way of life he hopes to instill in his own children.